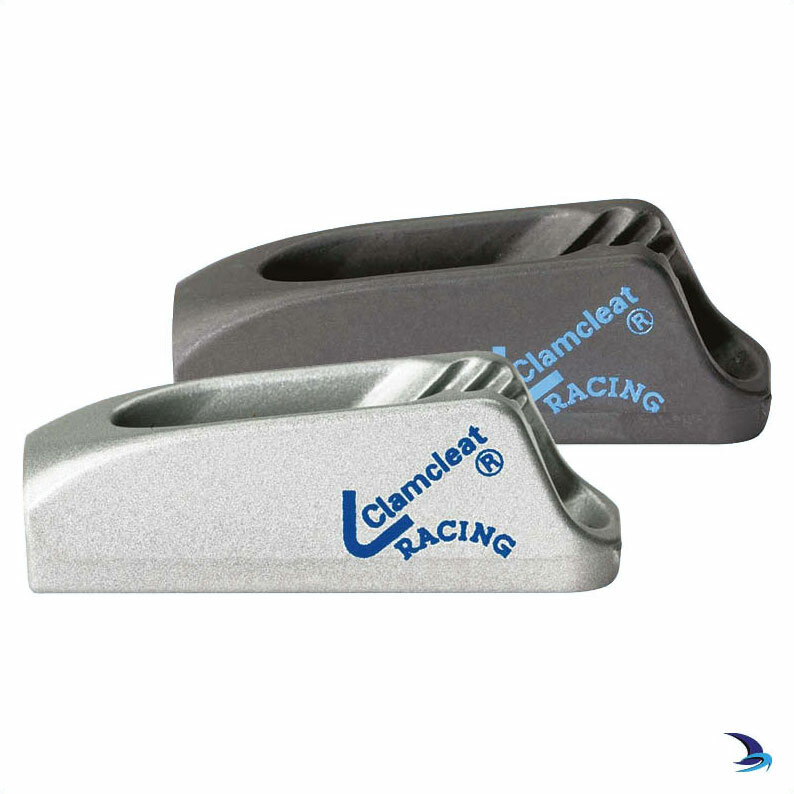 A small, neat and lightweight cleat. Advanced tooth technology to hold all types of small rope. Applications include canoes (seat and rudder lines); dinghy control lines and kitesurfing (5th line adjustment). 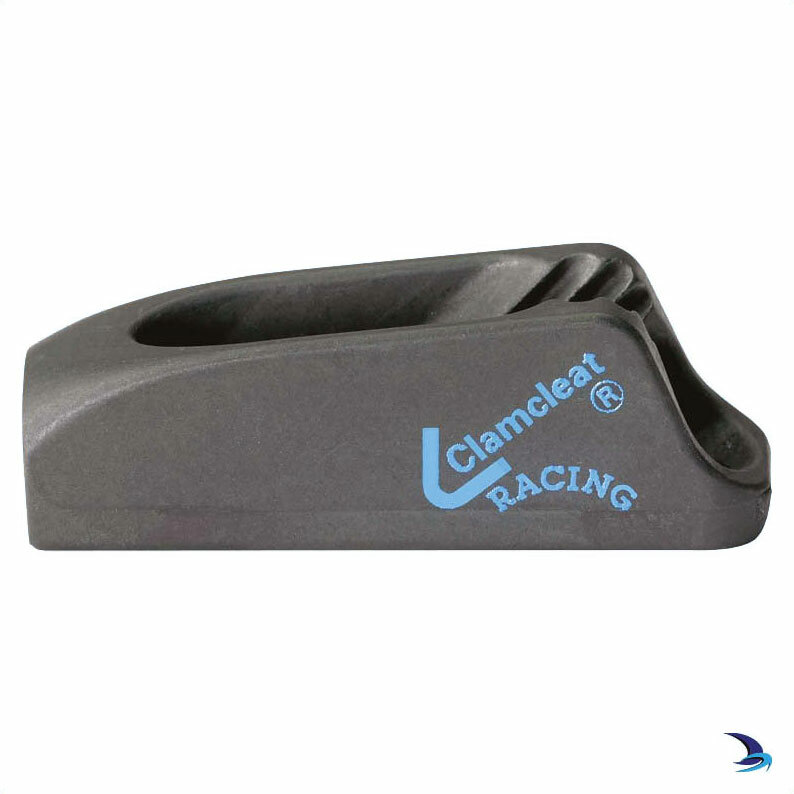 A nylon equivalent of this cleat (CL263) is also available. A nylon equivalent with becket (CL270) is also available. 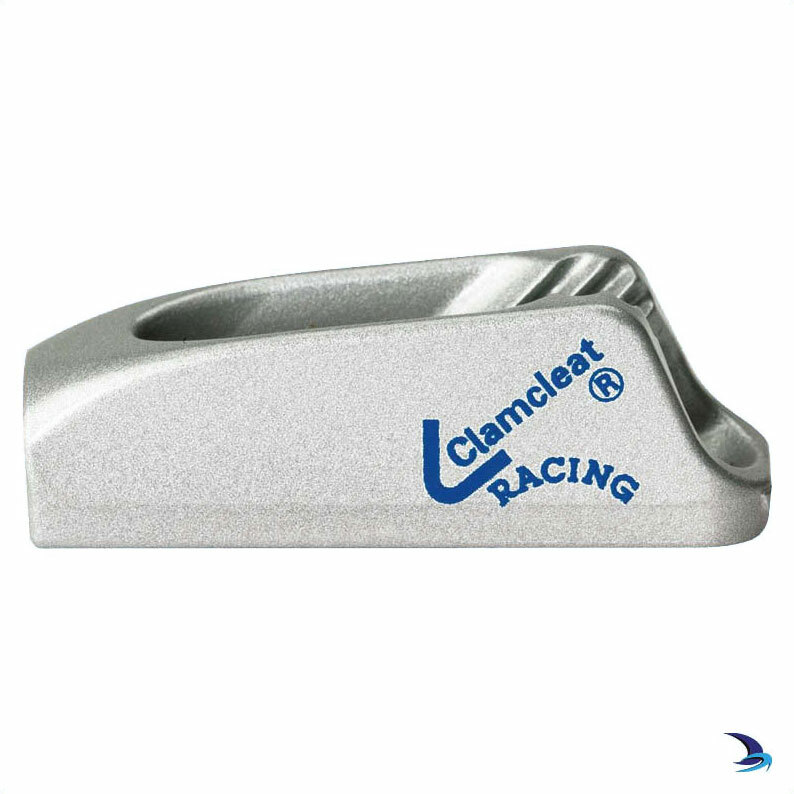 A large equivalent of this cleat (CL211 Mk2) is also available. This cleat is also available already rigged onto rope (CL828-68).